How much lead time to begin services? Our staff need time to gather medical data, meet and assess the senior, and learn contact information. We accommodate family with appointments on evenings, weekends and holidays as well as regular hours. What information is necessary to begin? We require a signed Release of Information form, medical data, & patient history, family contact information & copies of the Durable Powers of Attorney-Health . We usually gather these data with the patient present, in their home. This setting allows our staff to assess & answer questions for you & your loved one. We come prefer to visit your senior in their own home with you present. Office Hours: 8:30 am to 5:00 pm Monday through Friday. We are happy to see clients evenings, weekends, & holidays by appointment. 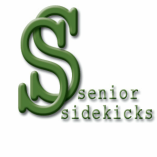 What age range does Senior Sidekicks serve? We help any caregiver whose loved one is over age 18. Young people may have congenital conditions, injuries, or combat disabilities. We are happy to work with you & your younger loved ones. 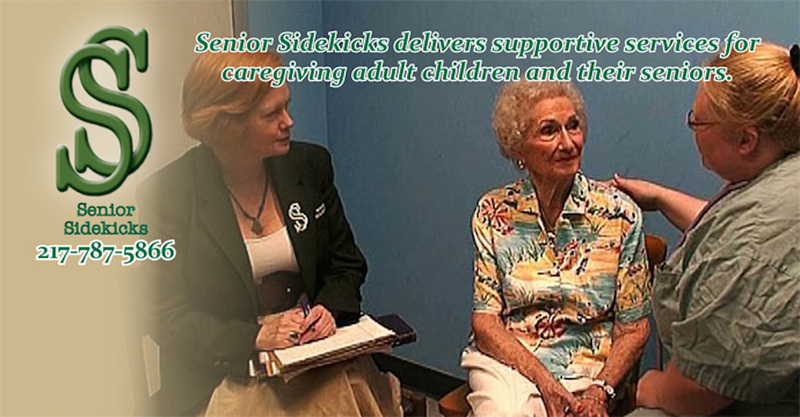 What does Senior Sidekicks charge? We charge an hourly rate as well as mileage. We prefer to send monthly bills by email. Prior bills must be paid before other services are rendered unless arrangements have been made. Each file requires a signed retainer agreement to begin service.